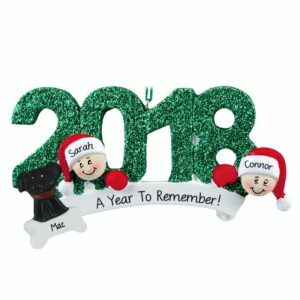 Celebrate the memories of another great year! 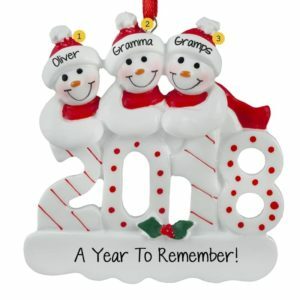 A simple way to start a personalized ornament collection is to purchase keepsakes featuring the numbers of the year. 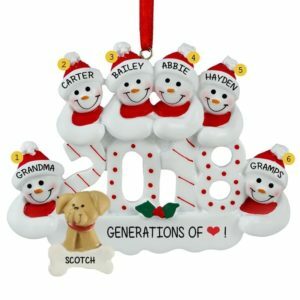 Add a fun saying, heartfelt sentiment or destination of a wonderful vacation to build a collection that’s bound to rekindle fond memories year after year when displayed. 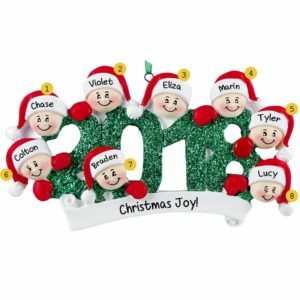 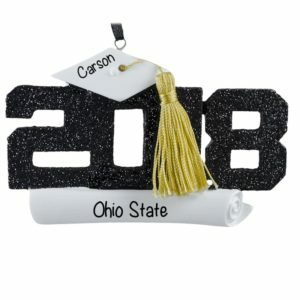 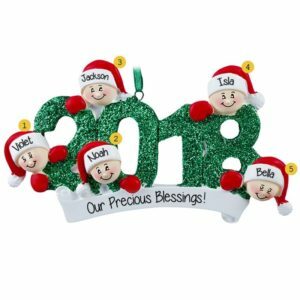 Our personalized numerical & year ornaments are a best seller every season, so we encourage you to purchase early as we are sure to sell out quickly. 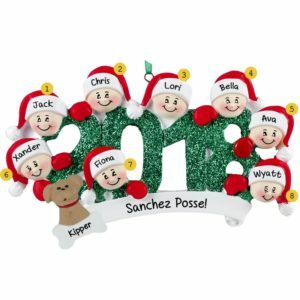 Our designs not only feature the numbers of the year, but often smiling faces, banners or even a pet! 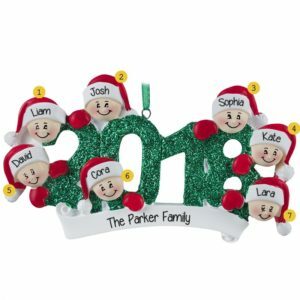 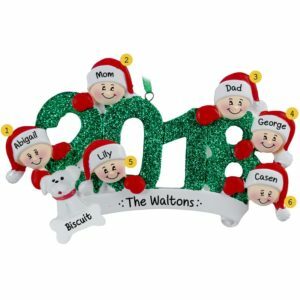 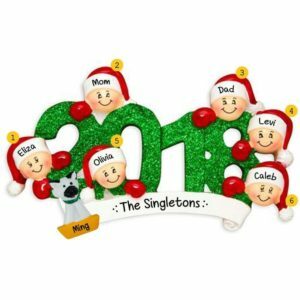 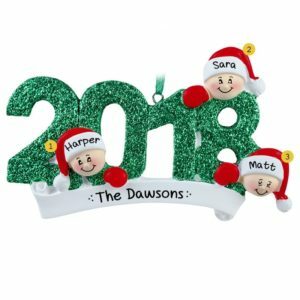 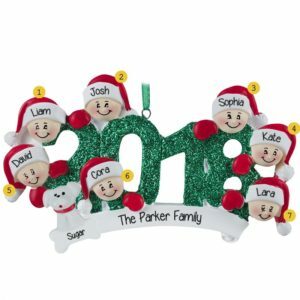 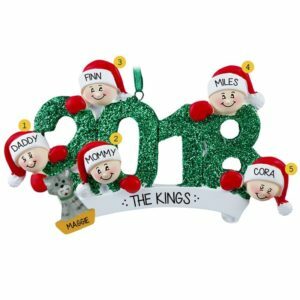 Personalized Ornaments For You customized holiday decorations are also a fun way to announce good news. 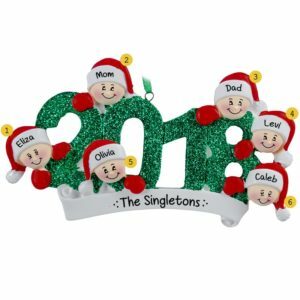 “We’re Expecting!”, “We’re Moving to Hawaii!” or “I lost 50 pounds!”. 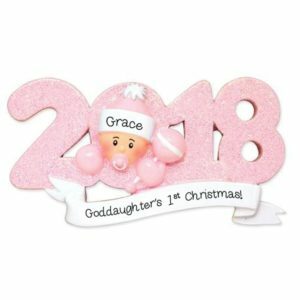 Browse our selection of numerical ornaments for current year items as well as a few back dated items from other great years too!